Looking for a data entry specialist? You are at the right place. I am not only a WordPress Developer But also a Professional Data Entry Specialist and have valuable experience on Data Entry related work. I am here to help you and grow your business with fast, accurate and reliable service. 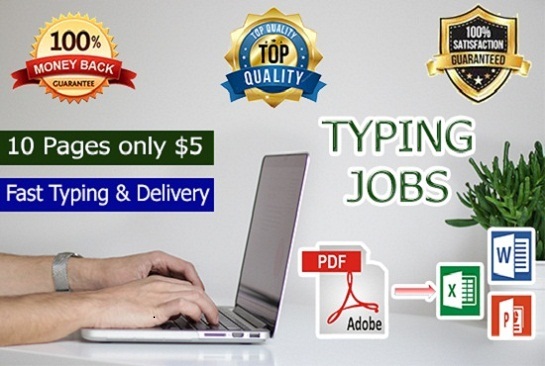 Any Type of Data Entry Projects. if you need any of those services or others help about WORDPRESS please feel free to contact me. 1. Fast and accurate service. 2. Unlimited revision until buyer satisfaction. 3. Fast response( 24 hours online).Please message me if you have any questions before placing an order.